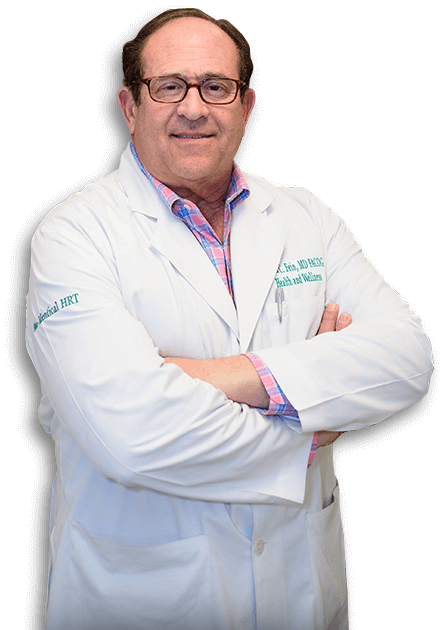 With years of experience, Dr. David Fein is an expert in anti-aging strategies, including nutritional, vitamin and supplement therapy, weight management, and bio-identical hormone replacement therapies. 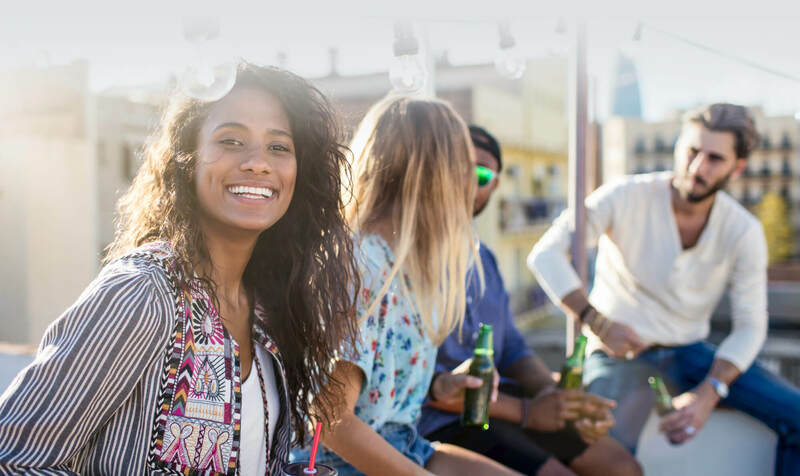 Testosterone therapy can help both men and women alleviate symptoms that emerge as a result of aging. A synthetically crafted protein chain that stimulates the release of natural growth hormone to fight the signs of aging. 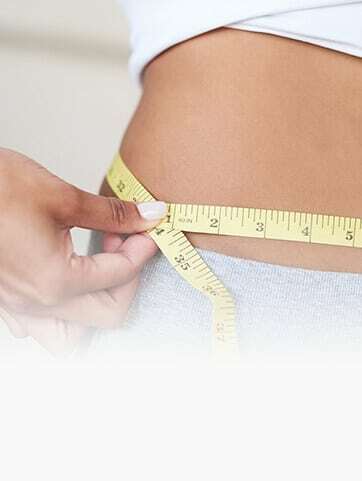 Medical weight loss programs offer many benefits over traditional weight loss methods.